This was not a Cup Final but what must have been a very satisfying upset for our ladies, posting a 39 – 19 score over the home-team, Capilanos. Caps, in second place in a league which currently looks like, Westshore and the rest, must have had a series seed of doubt put into their minds, now having lost twice to CW. We don’t have any Twitter reports nor match comments at this stage but we will hopefully be able to post at a later date. CW offers their congratulations to the UVic Norsemen winners over The Tricolors in yesterday’s Times Cup, symbol of Island Premier Second Division play. The difference at the split was, 31 – 19 to the students and final score was, 58 – 42 in their favour. Wanted - The Sage on the sidelines, instead got The Surge from the Norsemen, pace being the difference as they moved the ball to space and it was only two late tries near the interval that brought the first stanza to a measure of respectability. The Tricolours suffered three key first-half injuries, to Horan, Sandner and Logan. The second half saw our boys close it to three points only for the clinic to recommence and give the students full value for the win. 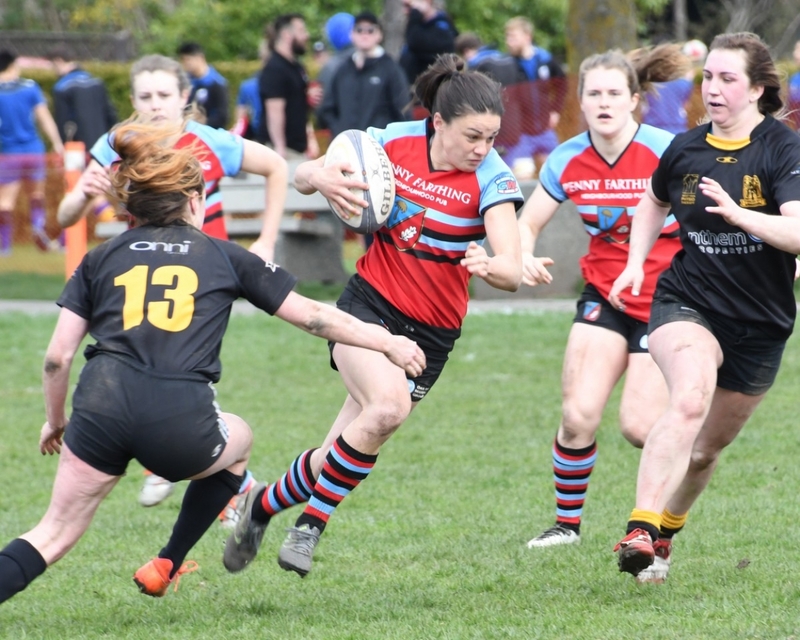 The Islanders squad managed a bonus point loss at Comox, 34 – 22. The season has one game remaining for this team. It has been a tough slog for The Don to muster troops throughout this season, although the boys always enjoy the games and post-match conviviality when they finally get it together. Member’s will have to decide their taste for this competition going forward as it is simply too much to put on any one pair of shoulders to extract teeth each week to meet commitments. There were certainly some very decisive results on the weekend! 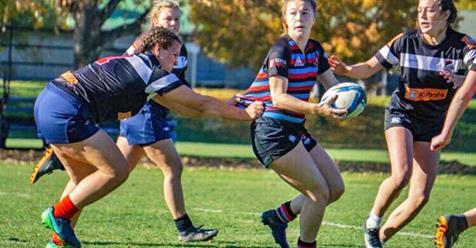 The showdown for quarter final action between UVic and CW is looking more and more likely and to that end, UVic once again flexed their muscles against Seattle at Wallace Field, with an 83 – 25 victory! The Vikes have scored 83, 85, 67, 68 and 61 in their last five outings – a veritable scoring machine. Burnaby stuttered in their first forty for the second week in a row, before easily handling Lomas, UBCOB Ravens came out hot against Caps, winning 62 – 14. Nanaimo Hornets “upset” Westshore with an “away” win and James Bay had a solid W over the Rowers, posting an almost, half-century, 48 – 12. Next Saturday sees the Rowers return to the Island when they come to Windsor to finish their season against our boys in a game which goes without saying, must produce a convincing finish for The Tricolour. This was a lacklustre result for Canada, ending the event in the cellar with no wine. Caught segments of the action and must say that the obvious lack of jets and a most unusual display of shoddy tackling were the features that stood out. Having so said, in a couple of the games, e.g. Argentina and Kenya had the errors not occurred or minimalised, both could have been wins. Coach MacGrath seems to have his work cut out to avoid the “R” word. This is a committed group of players – perhaps injury, travel or whatever is a blip at the moment and their character and stamina will stand them in good stead for the closing three tournaments. 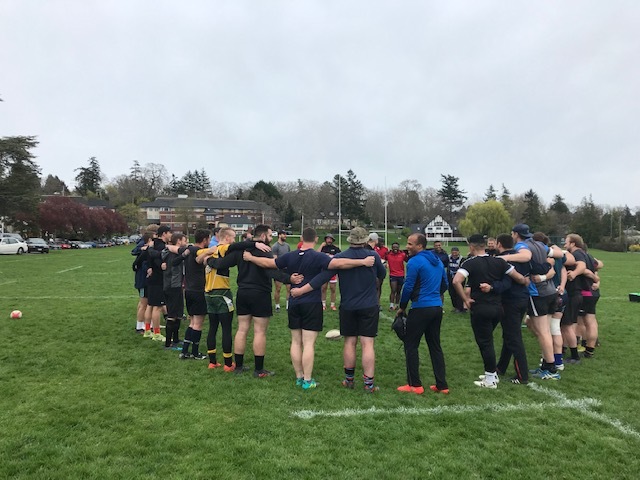 If you are not already aware, BC Rugby will be running a player identification camp on Sunday April 14th 2019.